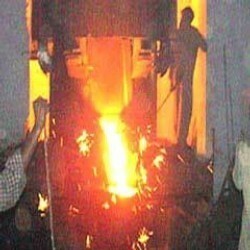 We manufacture a precision engineered range of Castings Foundry which are used in the foundries all across the globe. Our range is fabricated using high grade raw material. 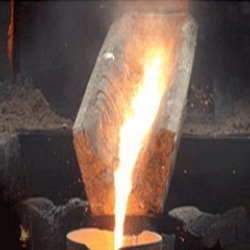 These Castings Foundry and Iron Casting Grades are customized as per the specifications of our clients and are supplied in bulk so as to meet the requirements of our clients round the clock. Our range of Grey Iron Castings machines is widely used in a number of industries spread across the globe. These machines are fabricated using high grade raw material so as to withstand high temperature. We make use of latest software to design our range which is then evaluated by our engineers for making sure that we manufacture only quality castings. We supply Industrial Iron Castings. We procure high grade raw material from reliable vendors spread across the globe to manufacture a wide range of Iron Casting Grade FG 220. These grades are customized as per the specifications of our clients and we make sure that our range is delivered with in the shortest frame of time. We pack our range as per the specifications of our clients and make sure that the range that reaches to our client’s end remains functional for longer period of time. 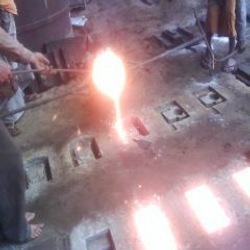 We bring forth Iron Foundries for our clients. High functionality, long serviceability and durability are the features of our range of Iron Casting Grade FG 150. These castings are manufactured using high grade raw material and are designed as per the specifications of our clients. We follow latest manufacturing standards so as to make sure that the range supplied by us is free from any flaw. 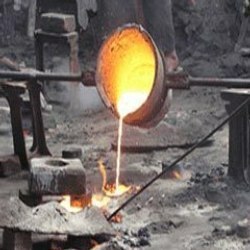 We offer quality range of Cast Iron Grades. We rely over the expertise of our professionals while manufacturing a wide range of Iron Casting Grade FG 200. Our castings are dimensionally accurate and are used in various industrial applications. These castings are designed and developed after thorough market surveys so as to keep a pace with the changing trends of the market. High performance and quality, our range is packed properly as per the specifications of our clients thus assuring the optimum safety of our range before it reaches to our clients. Our client centric approach has led us in offering customization over the range of Iron Castings: Grade FG 260. These castings are widely appreciated across the globe for outstanding features such as high performance, compact designs and long serviceability. We undertake repairing and servicing of our range so as to assure that our castings remain functional for a longer period of time. 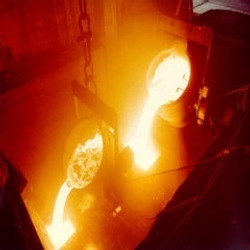 Looking for Castings Foundries ?